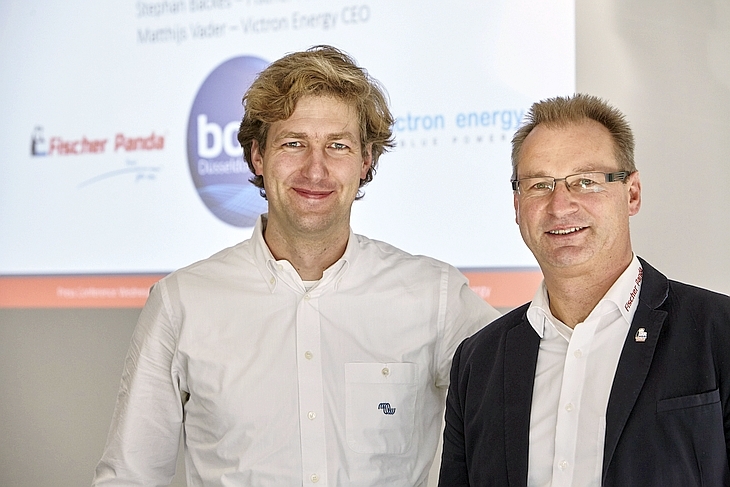 At the recent Düsseldorf boat show Matthijs Vader (Victron Energy CEO) and Stephan Backes (Fischer Panda CEO) were delighted to announce a mutual marine alliance at their ‘Freedom of Yachting’ press conference. What though does this announcement mean for the customer? Take two expert companies in the marine industry with a combined experience of over 80 years, coupled together with a long standing relationship and you have the perfect recipe for taking business cooperation to the next level. 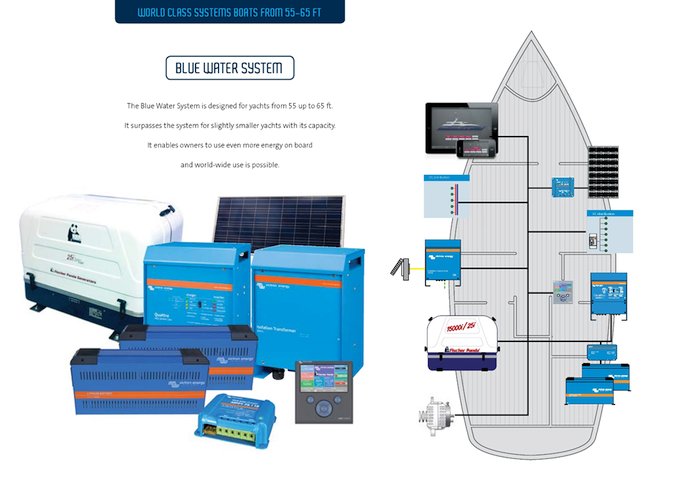 The 5 complete base systems can be seen in the German and English brochures. This alliance means it is no longer solely a case of Victron’s slogan of ‘Energy. Anywhere. Anytime.’; we can now jointly and confidently say – Power wherever you are! Full automatic seamless switching between shore and genset power. 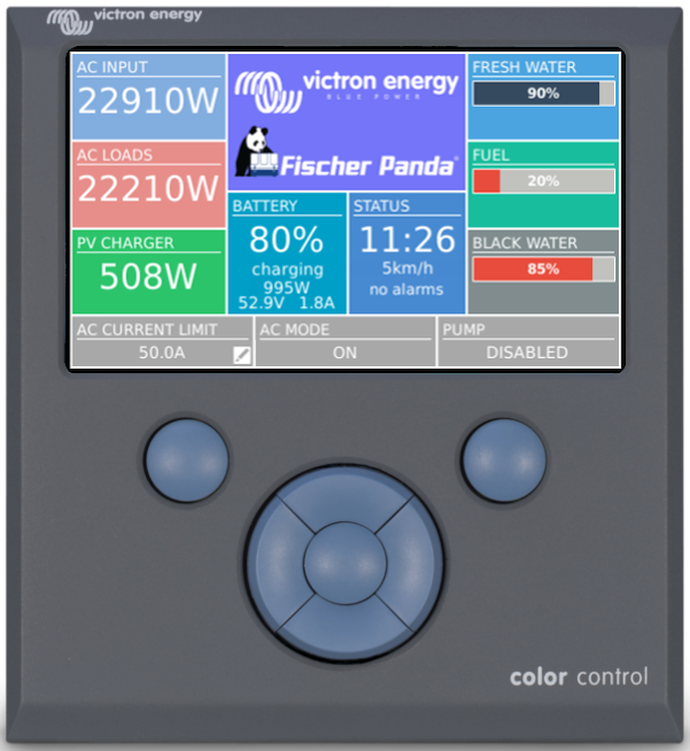 Single system monitoring: Color Control GX with full automatic generator start/stop (including silent run times). As mentioned above a system option is electric propulsion and one such generator that would be ideal in a small serial hybrid solution would be the new Panda 5000i.Neo. 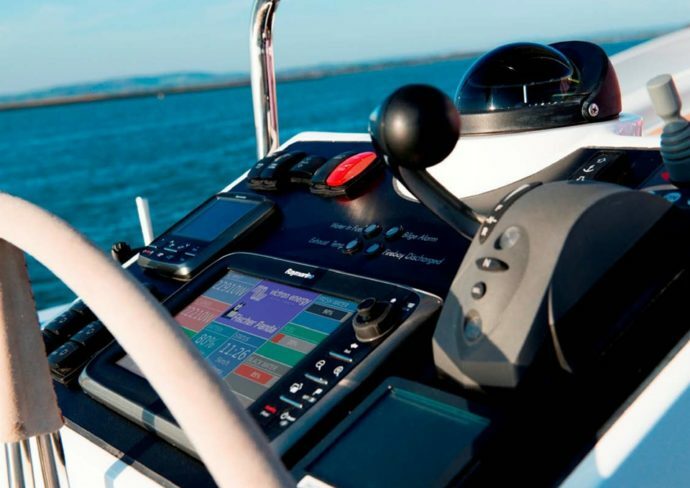 For my own boat Elektra this would easily have pushed her along at 5 knots without depleting my Victron Lithium ion batteries and it could have been ‘silently’ integrated into the old diesel engine space, instead of having the ‘get me home solution’ that I currently have. 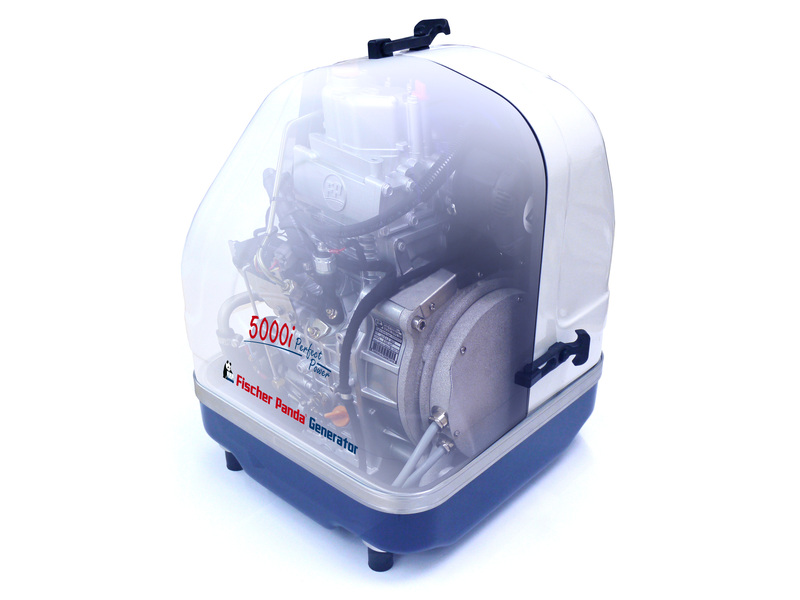 I do that by using an external but excellent Honda 1 kVA fixed mounting suitcase generator, which I may add is an ideal partner for a small Victron MultiPlus. Having said that I wish this Panda 5000i.Neo had been available at the time I converted my sailing yacht to electric propulsion. 4kW of power would have been enough, as I say, to power Elektra in real time at 5 knots and leave charge over for the house batteries. Far more efficient and with better fuel economy than the 10hp Volvo Penta engine it would have replaced. If you are wondering how a 4 kW serial hybrid can replace a 7.5kW diesel engine, it’s all down to efficiency and the actual thrust available at the prop. You can learn more about these ‘Alliance’ systems in the German and English brochures. As ever we also welcome your feedback in the Disqus comments section below. Victron Energy look forward to making life even easier and more comfortable onboard for our marine customers – by providing tailor-made base systems in alliance with Fischer Panda.